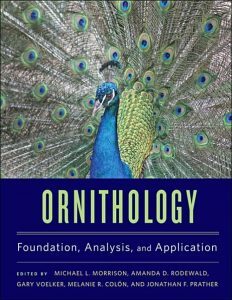 In this book, physicist Mark Denny explains, in a clear, accessible style, the science of bird migration, from the intricacies of bird aeronautics to the newly unraveled mysteries of their magnetic compasses. 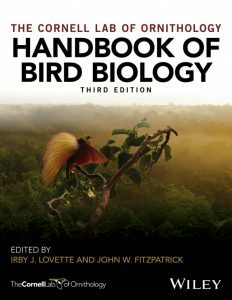 While providing wherever possible examples of indigenous Hawaiian species, the book surveys the migration phenomenon as a whole, showing that birds are breathtaking works of engineering with spectacular capabilities for long-distance flights. Each year thousands of these hardy migrants fly 2,500 miles nonstop from Alaska to Hawaii. How do they endure such marathon journeys, and how on earth do they know which direction to travel over featureless ocean? In fact, many migratory journeys, in all parts of the world are performed by birds as small as warblers and as large as swans, cover much longer distances. 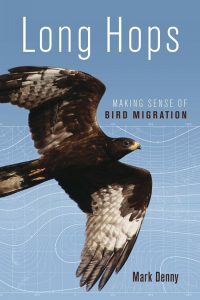 Denny explores how researchers study bird migration; how they gather data from old-fashioned bird banding, high-tech satellite tracking, and other techniques; and above all how the birds do it. 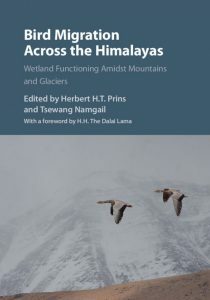 Throughout the book, concepts such as the physics of bird flight and the role of physical geography on navigation are explained in a relatively math-free way. 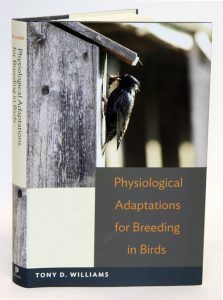 Denny also examines past adaptations migrating birds have made to changing environments and the challenges they face in the future, as the world beneath them faces rapid climate change exacerbated by human activity. 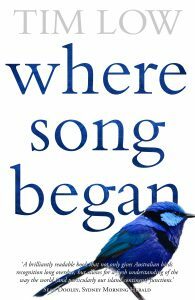 But unlike the mammals, the birds did not keep to Australia; they spread around the globe. Australia provided the world with its songbirds and parrots, the most intelligent of all bird groups. 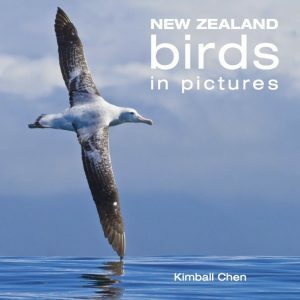 It was thought in Darwin’s time that species generated in the Southern Hemisphere could not succeed in the Northern, an idea that was proven wrong in respect of birds in the 1980s but not properly accepted by the world’s scientists until 2004 – because, says Tim Low, most ornithologists live in the Northern Hemisphere. 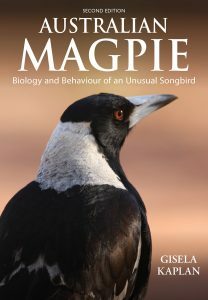 As a result, few Australians are aware of the ramifications, something which prompted the writing of this book. 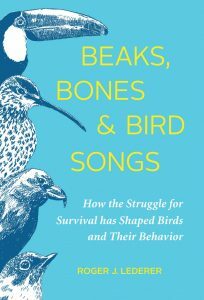 Sentinel Chickens shows us how birds provide insights at the cutting edge of science and merit our sustained attention. And yet guard they do. 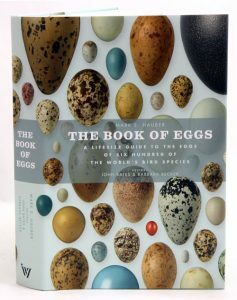 Not only chickens, but puffins, eagles, canaries and toucans- birds of all kinds are recruited by humans to help us interpret changes in our increasingly challenged and unpredictable world. These wonderful creatures continually sample the atmosphere, oceans, fields and forests, signalling toxic and environmental dangers that threaten all vertebrates. 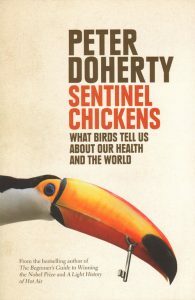 Through personal stories and fascinating examples, Nobel prizewinner Peter Doherty shows also how birds have contributed to cutting-edge medical research. Studying birds has helped us to understand the nature of human cancer, malaria and influenza, and contributed to the development of new vaccines and cures. 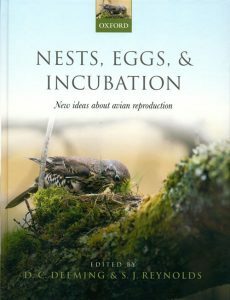 In his trademark style, Peter argues that since birds pollenate, spread plant seeds and control insects, endangering their habitats through human activities is a threat to our own wellbeing. Sentinel Chickens shows why we should give our feathered friends our close, sustained and caring attention.